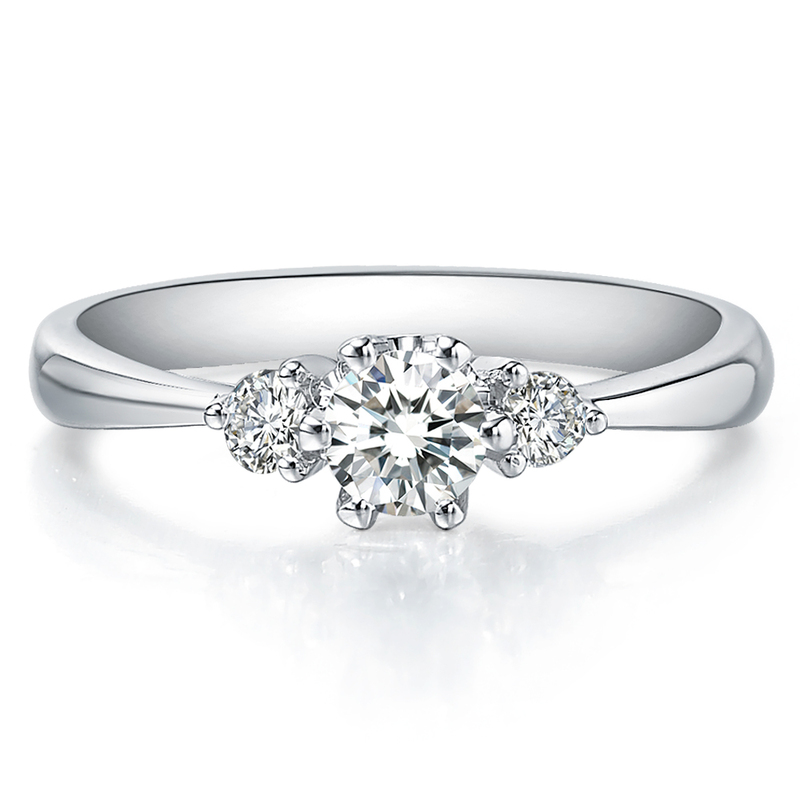 You have chosen the Sidestone ring set with a Round diamond. 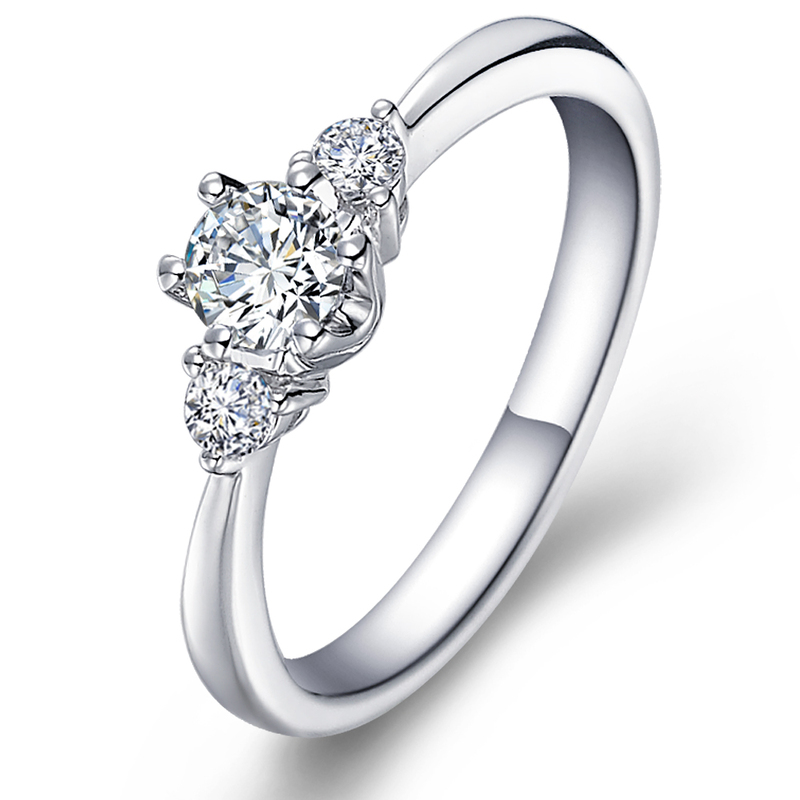 This is La Vivion classic 3-stones design that combines simplicity with elegance. There are two round-cut side diamonds and the main one.